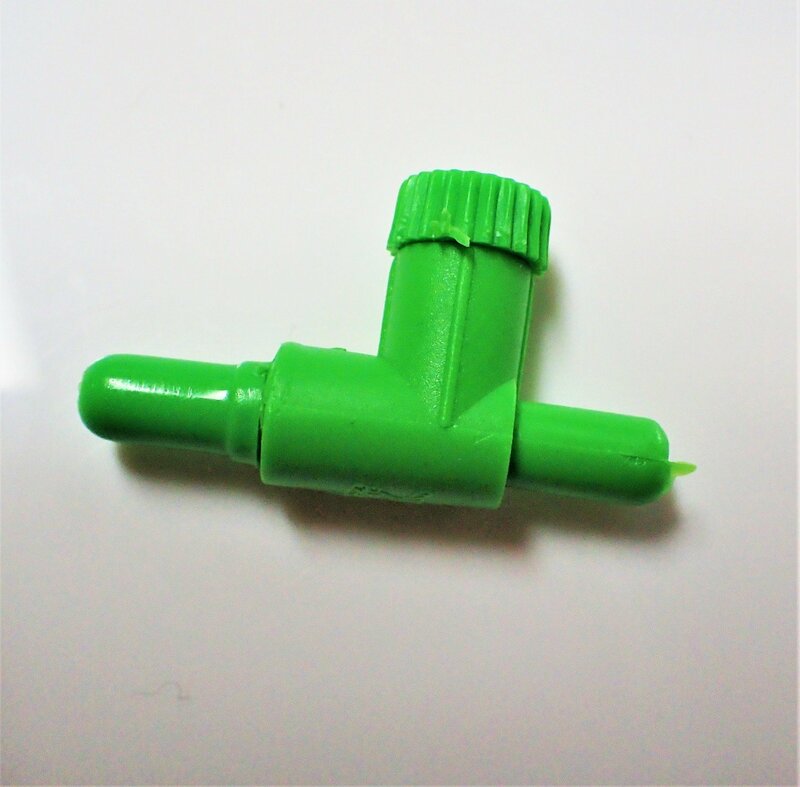 Just a simple plastic air control valve that lets you adjust airflow or you can use them as part of a drip acclimation kit. STANDARD SIZE : INTERNAL 4 MM. EXTERNAL 6 MM.